A bipartisan letter signed by Rep. David Cicilline (D-RI) and Rep. Jeff Fortenberry (R-NE) has requested that Google CEO Sundar Pichai provide more information about Google’s collection of data on children. Cicilline and Fortenberry also claimed that this is potentially in violation of COPPA due to the fact that information from these young child users is then collected and sold without parental consent. 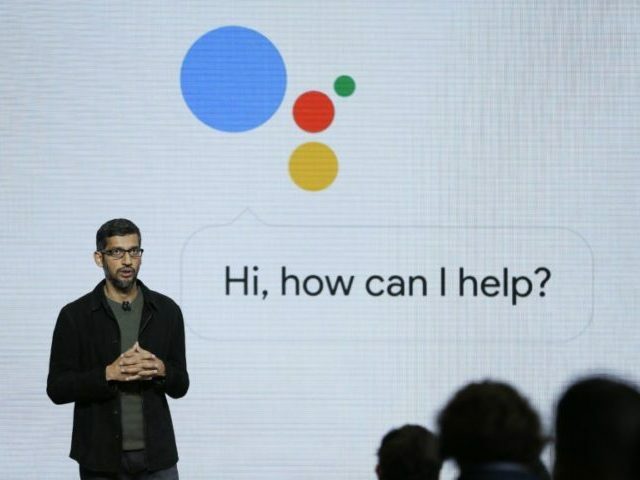 The letter then asked Pichai a series of eight questions, asking for more information about Google’s collection of data from children. In a statement, Google claimed “protecting kids and families” has “always been a top priority” for the company. Last week, another bipartisan group of congressmen sent an open letter to Pichai demanding answers over the company’s development of a censored search engine in China.